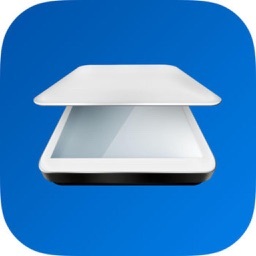 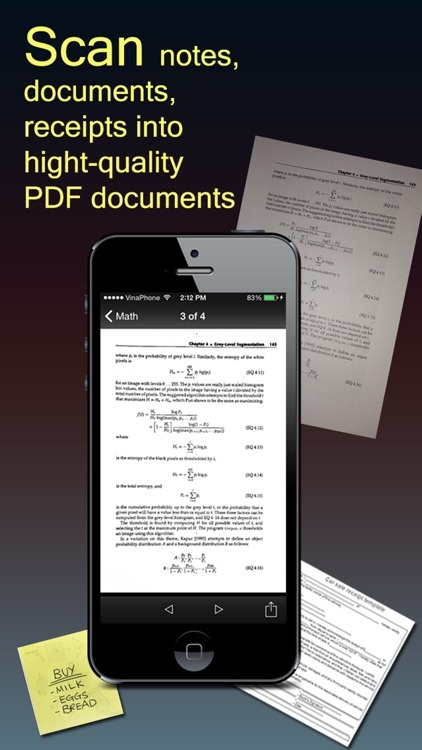 Fast Scanner turns your iPhone into a multipage scanner for documents, receipts, notes, invoices, whiteboards and other paper text. 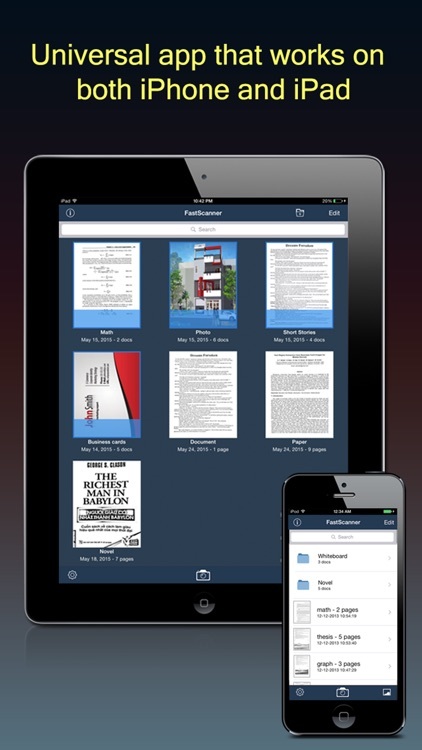 With Fast Scanner, you can quickly scan your documents, then print or email them as multipage PDF or JPEG files. 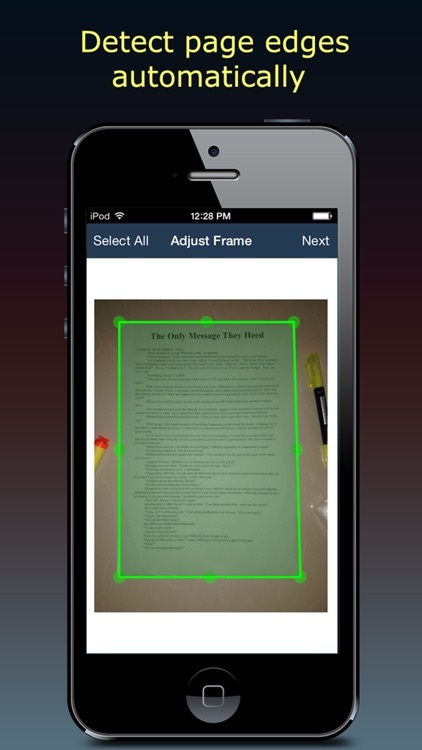 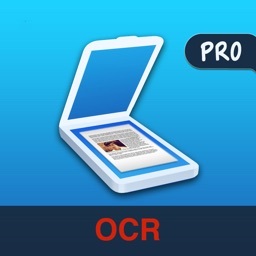 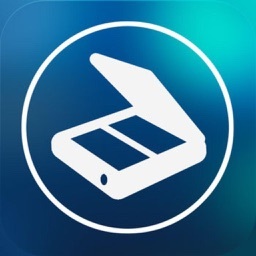 Moreover you can save the PDF files in your iPhone or open them in other apps such as iBook, PDF Reader, etc. 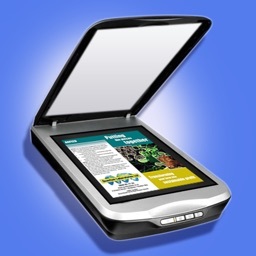 Fast Scanner scan any type of documents, ranging from a receipt to multipage book. 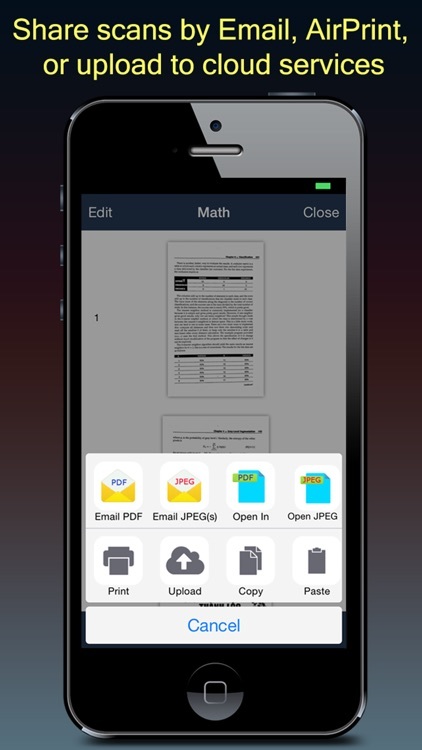 Just scan any documents and tap "Send" button. 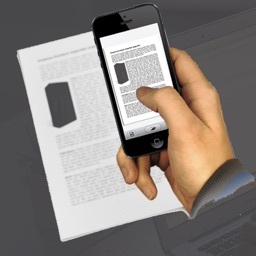 If the document needs to be printed, send it to any printer nearby. We are committed to provide frequently updated versions to all of our users. 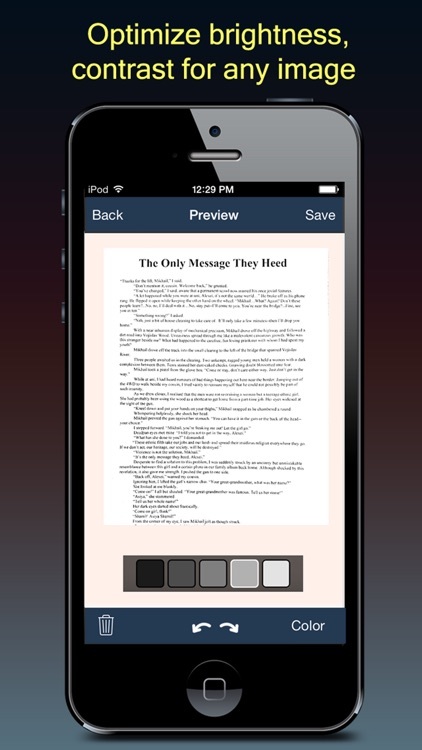 You only buy once and get all FREE updated version later.